Our office is so excited and proud to announce that Artistic Dental is the official Freedom Day Champions for Jackson, NJ and we will be saying "Thank You" to the men and women who have served our Country by participating in Freedom Day USA on 10/11/2018. We will be offering complimentary dental care to Veterans and Active Military in appreciation of their services. Services will include free exams, cleanings, digital x-rays and some dental treatment. Spaces will be limited and appointments will be required. We will open our appointment book on 8/15/2018 to begin scheduling. 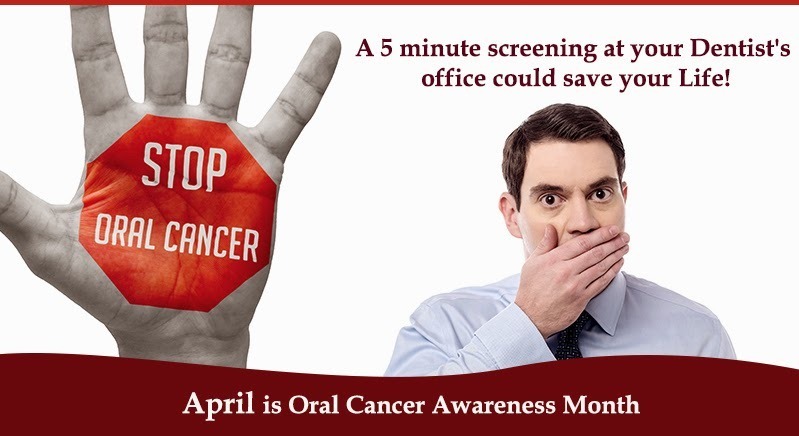 The office of Dr. Miryam Bookman and Dr. Jason Goldberg (Artistic Dental) has partnered with The Oral Cancer Foundation in honor of Oral Cancer Awareness Month (April)and will be offering free oral cancer screenings to the public on Thursday, 04/19/2018 from 10:00am to 5:00pm. Oral cancer has existed outside the understanding of much of the public, yet 48,250 Americans will be newly diagnosed this year alone. Oral cancer is not a rare disease. It kills one person every hour of every day in the US, and approximately 130 new individuals will be diagnosed each day with oral cancer. These staggering statistics make these free events crucial, as awareness of the disease and its risk factors in the US population is so low. Dr. Bookman, Dr. Goldberg and the entire Artistic Dental family are eager to help spread oral cancer awareness. In addition to traditional screening methods, our practice will also be using VELscope technology during the screenings. The VELscope® Vx Enhanced Oral Assessment System centers on a handheld scope that is used by dentists to help visualize oral tissue abnormalities, including cancer and pre-cancer. Please don’t miss out on this opportunity for a free oral cancer screening. A survey of dentists and primary care physicians in Massachusetts.